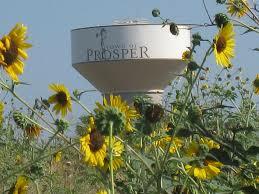 Prosper is one of the few northers suburbs to have positive home sales numbers in December. Sales were up 14%. The average sales price rose 8% while the median sales price climbed 7%. Pending sales showed a nice 18% increase. The number of new listings fell 14% but the active listings rose 30% as compared to last December. The months of inventory now stands at 5.3 months. This is very close to the 6 months considered a balanced market.